Sir Harry’s Lodge offers accommodation on a bed and breakfast, as well as a self-catering basis and is situated in the quaint town of Harrismith. 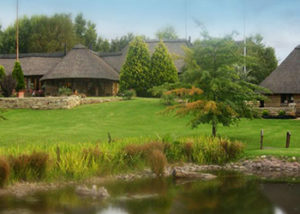 The town serves as a gateway into the Drakensberg Mountains or Midlands Meander, and it is a popular stopover destination. 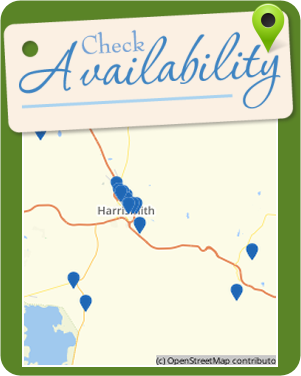 Accommodation is offered in a choice of 30 free-standing chalets with varying layouts. Each of the units features a well-equipped kitchenette to meet guests basic self-catering needs while the cosy living areas each have a TV. 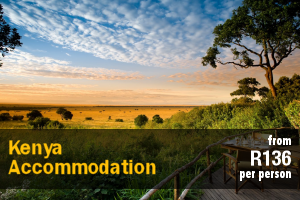 Guests have access to communal braai areas on the premises while additional facilities include free Wi-Fi, conference facilities, a bar area, on-site restaurant and secure parking. Visitors to Harrismith can enjoy hiking, a variety of water sports at the Sterkfontein Dam, mountain biking, picnics in the botanical gardens, and golf. 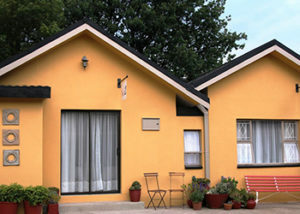 Platberg Self-catering is situated in the town of Harrismith, and offers comfortable accommodation for both business and leisure travellers. 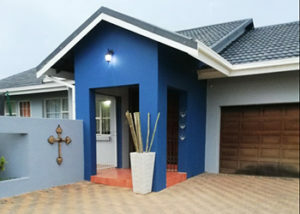 The property location offers easy access to the N3 highway and the centre of town. 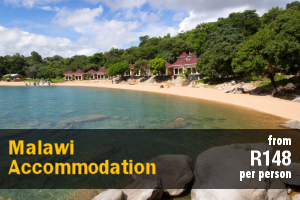 Accommodation is offered in 1 self-catering room with a private entrance. 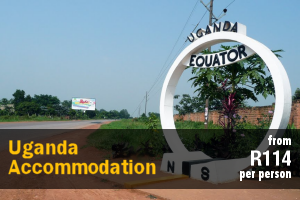 The room is suitable for 2 adults and 1 child, and has a queen-size bed and a single bed, as well as an en-suite bathroom with a shower, basin and toilet. The room has a small kitchenette with a bar fridge, a microwave, cutlery, and tea- and coffee-making facilities for basic self-catering. Full DStv and free uncapped Wi-Fi is also available. 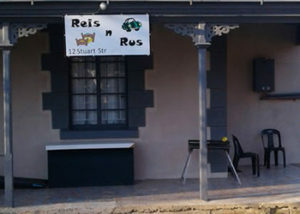 Reis n Rus is situated in Harrismith and offers comfortable accommodation, ideally suited for business travellers, families or as an overnight stop. It is located near all amenities and within easy reach of the major access way. Reis n Rus can accommodate 6 guests and comprises 2 bedrooms, Reis n Rus Room 1 and Reis n Rus Room 2, each fitted with a double bed and 1 single bed. The rooms have their own private entrances with a small patio. The rooms also each has an en-suite bathroom with a shower, toilet and basin. There is a kitchenette fitted with a bar fridge, microwave, coffee- and tea-making facilities, crockery and cutlery. 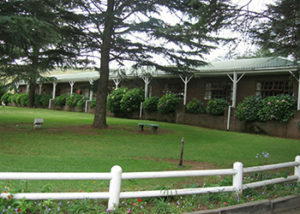 Braai facilities are available and there is secure parking on the premises. Guests also have access to free Wi-Fi during their stay. 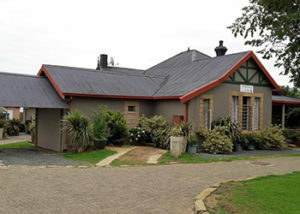 Skylight Lodge is a charming bed and breakfast situated in Harrismith, a large town in the Free State. 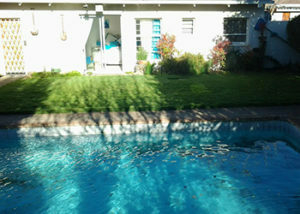 The house is within easy reach of schools, the golf course and major highways. 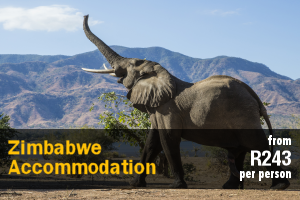 Accommodation is offered in a choice of a deluxe suite, 2 family rooms or 2 double bedrooms, each with a private entrance. 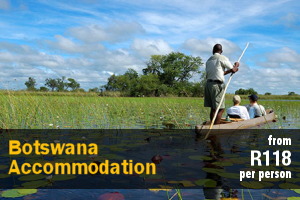 The bedrooms all have an en-suite bathroom, tea- and coffee-making facilities, and a TV. Guests have access to free Wi-Fi, a communal swimming pool and secure parking. Breakfast is served in the on-site coffee shop while a restaurant and cocktail lounge is also available. 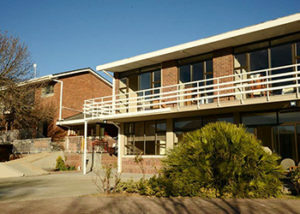 The house also features a conference venue which accommodates up to 25 individuals. 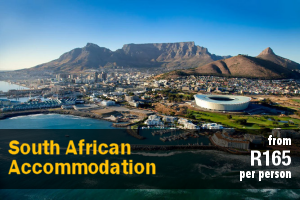 Attractions in the area include Sterkfontein Dam where visitors can enjoy various water-based sports, Platberg Reserve, Mount Everest Game Reserve and QwaQwa National Park. 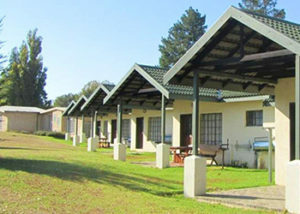 Village Lodge Harrismith is not only the perfect stopover to recuperate and relax before taking on the journey to the seaside, but also the perfect destination for outdoor enthusiasts and art lovers alike. 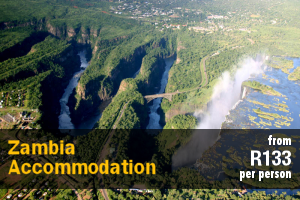 It is a must for nature lovers and business travelers visiting the area. 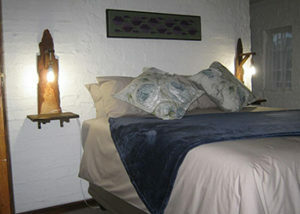 Rheola’s Guest Cottage is located in the quiet residential area in Harrismith, at the foothills of Platberg. Ideal for a family en route to the Drakensberg or Lesotho. 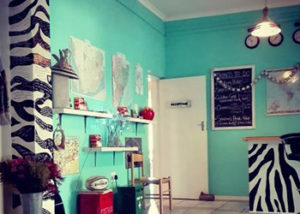 Book House Cottage offers you stylish and comfortable accommodation right in the centre of Harrismith. Harrismith is a natural halfway stop on the N3 between Johannesburg and Durban and is also situated halfway between Bloemfontein and Durban. La La Nathi Country Guest House is conveniently situated centrally between Durban, Johannesburg and Bloemfontein just off the N3 Highway close to the historic town of Harrismith. Thus makes it ideal for families coming from all parts of the country to visit the Eastern Free State Highlands. 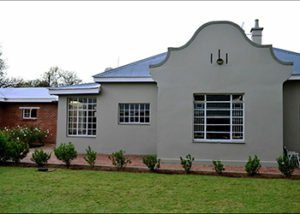 Chloe’s Place offers a spacious and tastefully decorated fully furnished apartment located in the heart of Harrismith. Harrismith is a large city in the Free State province. It is situated at the Wilge River, on the N3 highway. 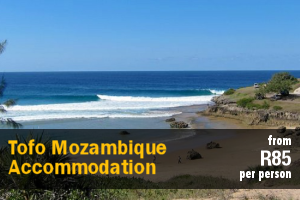 Ibis Self-Catering Accommodation is situated halfway between Gauteng and the Natal coast and is an ideal overnight stay for the businessman, traveller, tourist or a family of 4.